Martin Lyttle is a stone sculptor. He was born in Kenya and lived in Ethiopia as a child before coming to Co. Carlow, Ireland at the age of nine. He studied Mineral Engineering in Athlone and went on to obtain an Honours Degree in Engineering Geology and Geotechnics in Portsmouth, England. He spent nine years in the valleys of South Wales and returned to Ireland in 1999, working as an Engineering Geologist. He lives near Borris in Co. Carlow. Martin has always had a passion for the landscape, the local rocks and the soil and the processes that have formed the local Carlow landscape. It was this strong interest that led him into a career in geology and now in stone sculpting. His background in geology gives him a feel and understanding for the composition and formation of stone which helps him in the carving process and strongly influences his sculpture. 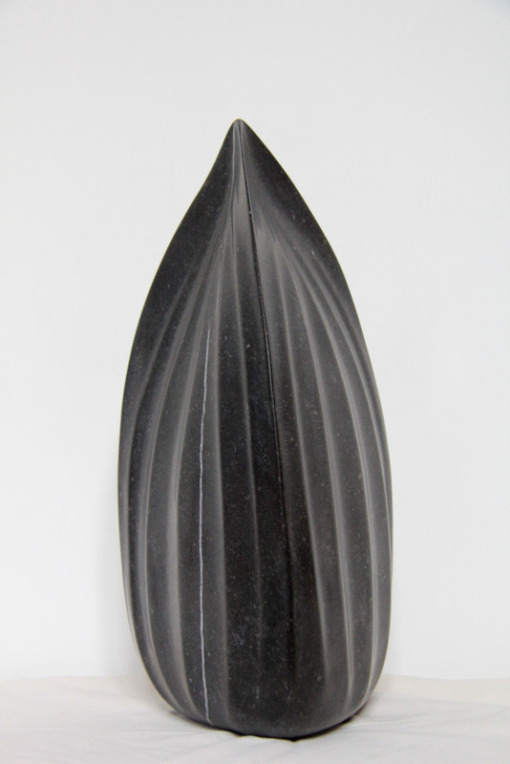 He is particularly interested organic shapes and forms and is currently exploring plant forms in his work. He works only with local stone from local quarries or found stone. In 2007, Martin took up a long cherished desire to do stone sculpting. He attended the Portland Sculpture and Quarry Trust, Portland, UK for 3 weeks sculpture course and in the summer of 2008 he attended “Stone Sculpture Symposium” Salzburg International Summer Academy of Fine Arts for 6 weeks. The internationally renown tutors were Eileen MacDonagh (member of Aosdana) and Susanne Tunn. In September 2009, he took part in the 2 week “Sliabh Gearr Granite International Symposium” held in Killann, Enniscorthy, Co. Wexford. 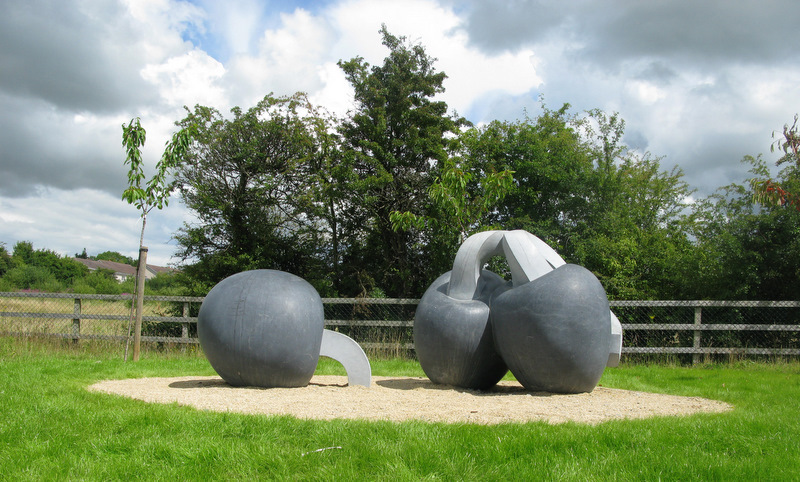 In 2010, he completed a Per Cent for Art Commission for Cherryorchard housing scheme, Enniscorthy, Co. Wexford. He has exhibited his work in the Royal Irish Academy (RHA) (2009, 2011), the Hallward Gallery (2009), the Norman Gallery (2009), the Mill Cove Gallery (2009) and at the Open Exhibition at Eigse (2008/2009). In 2013 he exhibited his work ‘Earthworks’ at Mt Juliet at the Form exhibition of national sculpture work.